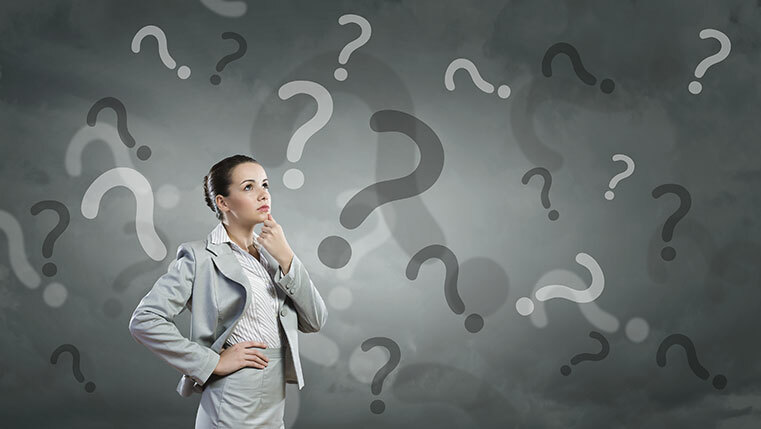 As training managers, you might be already aware that support for Flash is being phased out. Everyone’s talking about how to convert Flash to HTML5 in eLearning. But what if you do not have the source files for your existing eLearning courses (could be Flash-based as well as ones that were developed using old versions of authoring tools)? Does that mean that your eLearning budget takes a hit? Not really! Just choose the right Flash to HTML5 conversion strategy, which in this case would be ‘Record’. Instead of following the conventional process where you have to recreate the source files if they are unavailable, following the ‘Record’ strategy can help you save on the eLearning budget. Source Files Missing? Can You Convert from Flash to HTML5? The Record conversion strategy can be leveraged for Flash to HTML5 conversion, even in the absence of source files. 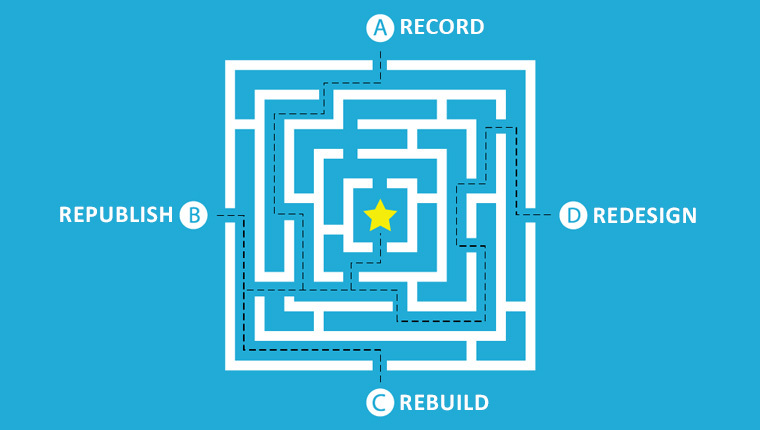 Here are the reasons when opting for the ‘Record’ strategy makes sense. 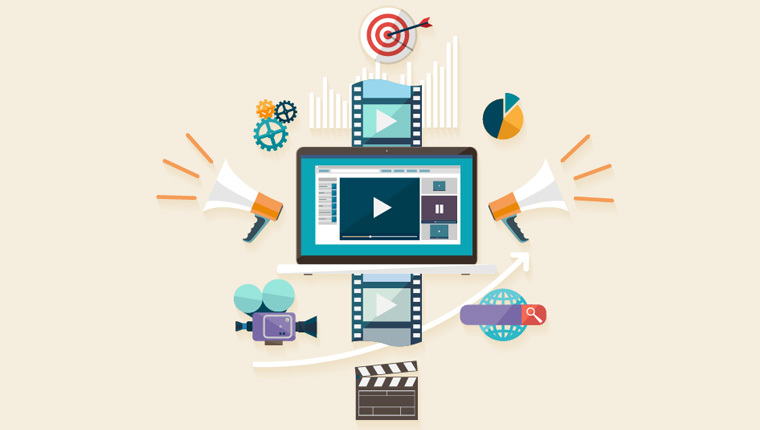 In the Record conversion methodology, a screen capture tool is used to record the existing course and the output is delivered in an MP4 format, which is then accessible across all devices and multiple platforms. When to opt for the ‘Record’ methodology to convert Flash to HTML5? This is the most obvious situation to leverage the ‘Record’ conversion strategy. It is a given that having source files of existing Flash-based courses makes the conversion process less complex. But then there’s no need to despair if the source files are missing or unusable. The Record conversion methodology can be leveraged to record the screens and publish it in an MP4 format. Consider an example of a simulation in Flash that shows employees how to log into the time management system and fill in their respective details on the organization’s web portal. A simple recording of this process can be hosted as a microlearning nugget that can be accessed by employees whenever they need a quick refresher. The ‘Record’ strategy to convert Flash to HTML5 can facilitate quick and easy deployment of the learning resource. When your existing Flash-based eLearning courses cover simple facts or aim at delivering process training, you do not have to burn a hole in your eLearning budget by recreating the course to HTML5-based eLearning. Simply ‘Record’ the course and make it accessible to your learners. After all, the aim of the training is to help learners recall information presented in the course. 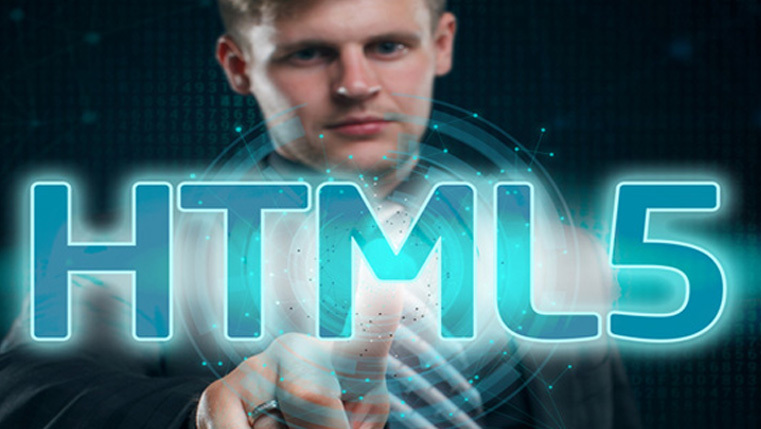 For one of our clients, a multinational conglomerate, we were able to convert Flash eLearning to HTML5 in a project that included over 1500 courses. Source files were unavailable for most of these courses. We used Camtasia for screen recording. Some of them were used as standalone learning nuggets while others were integrated in the online courses developed using Lectora Online. If your existing eLearning course is designed to deliver heavy content, the focus is on effective content delivery. ‘Record’ is a good choice of strategy to convert Flash to HTML5 in this case. A Flash to HTML5 conversion project for a government organization required files to be converted to the MP4 format. The existing eLearning courses developed in an old version of Storyline included Flash components. This was a non-profit initiative to promote self-learning and needless to say, budget was a constraint. By following the ‘Record’ methodology to convert Flash to HTML5 we were able to complete the conversion project on a stringent budget and help our client deliver effective training. iSpring Free Cam was the MP4 conversion tool used in this project. If you have multiple Flash-based courses for conversion and the content does not require any updates or revisions, rapid conversion is possible. Opting for the ‘Record’ conversion strategy makes sense while converting Flash to HTML5 (provided the existing courses involve simple recall and recognition) and facilitates scalability of training. Think about the boost it can give to your eLearning budget. You spend less and manage to get more from online resources developed in this format. You don’t have to compromise on the quality of videos as it is identical or sometimes even better than the quality of the original Flash file. A quick simulation or animation that shows how learners can complete a specific task is ideal for the ‘Record’ strategy in converting Flash to HTML5. A flash video (.flv file) is not supported by all mobile devices. Also, for the few that support we are sure you would have learners complaining about the drain on battery life. Not very encouraging, especially when you are trying to get learners access learning nuggets on their mobile devices, isn’t it? An MP4 format is optimized for low power consumption as an MP4 decoder is present on mobile devices, thereby saving battery life. Are there other strategies to convert Flash to HTML5 that do not blow your eLearning budget? Certainly! There are other options such as Republish, Rebuild, and Redesign. But, when the source files are unavailable, ‘Record’ is the conversion strategy to opt for. To learn more about the different methodologies to convert Flash eLearning to HTML5, don’t miss out on reading our eBook Flash to HTML5 eLearning Conversion: 4 ‘R’s that Matter.